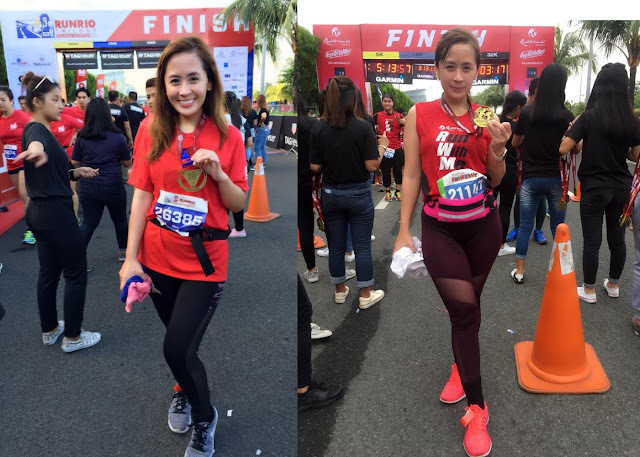 I recently joined a 21-KM run, and to be honest, my feet hurt because of it, but I can’t complain, it’s one of the things that I love to do, and I enjoyed every second of it. I’m just scared to try and take in too much pain reliever or mefenamic acid, we all know that it would take a toll on one’s health, especially to the liver. Gladly, I was able to get my hands on the Precious Herbal Pillow’s foot socks that eases mild to moderate pain. Precious Herbal Pillow is a reputable company engaged in Manufacturing, distribution and marketing of health care products. 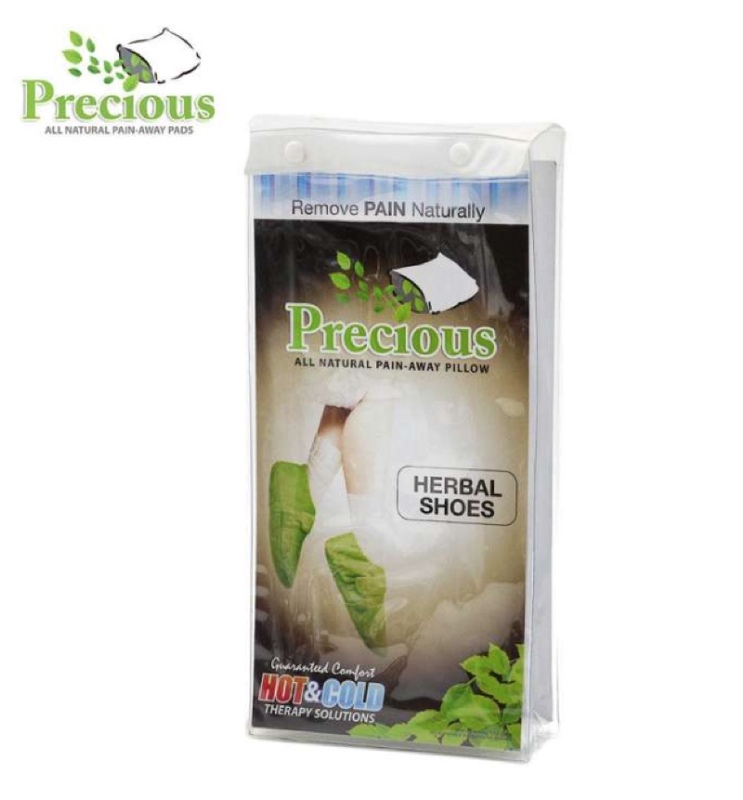 They aim to excel in finding solution to health remedies the natural way. Their pillows are suited for different types of body pain, they can be used for shoulder, waist, back, hands, eyes and foot. 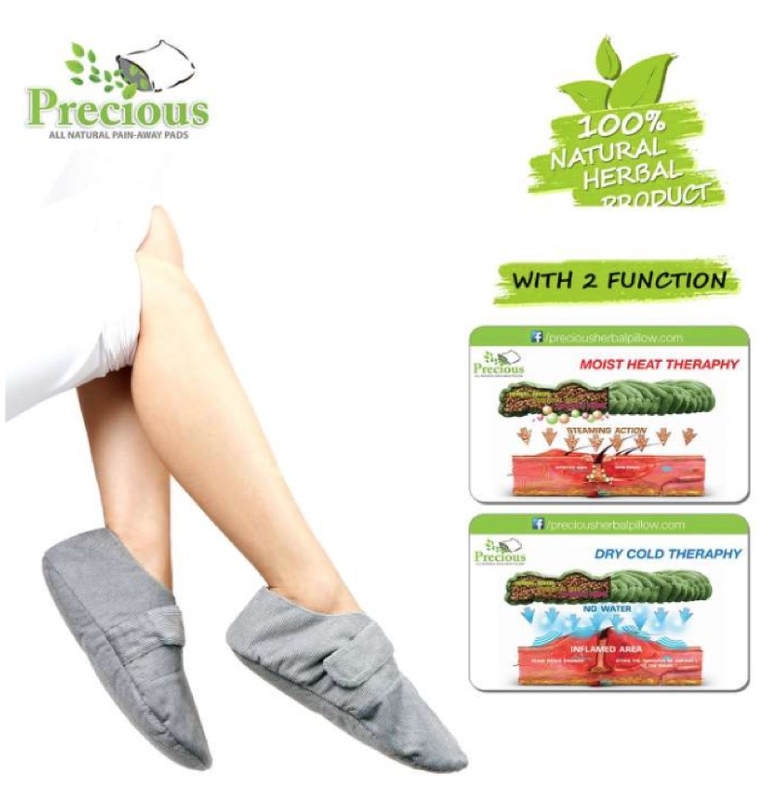 These pillows help improve blood circulation, relax tired muscles, soothes stress, removes tension, relieves swelling in joints and bring comfort to aching body. It’s 100% natural ingredients is what gives it a very nice smell that I really love. Those ingredients are namely, Cassia Seeds, Ginger, Cinnamon, Lemon Grass, Lavender and Pepper mint, so it’s not only a pain reliever but also an aromatherapy, you could just imagine how relaxing it could be. 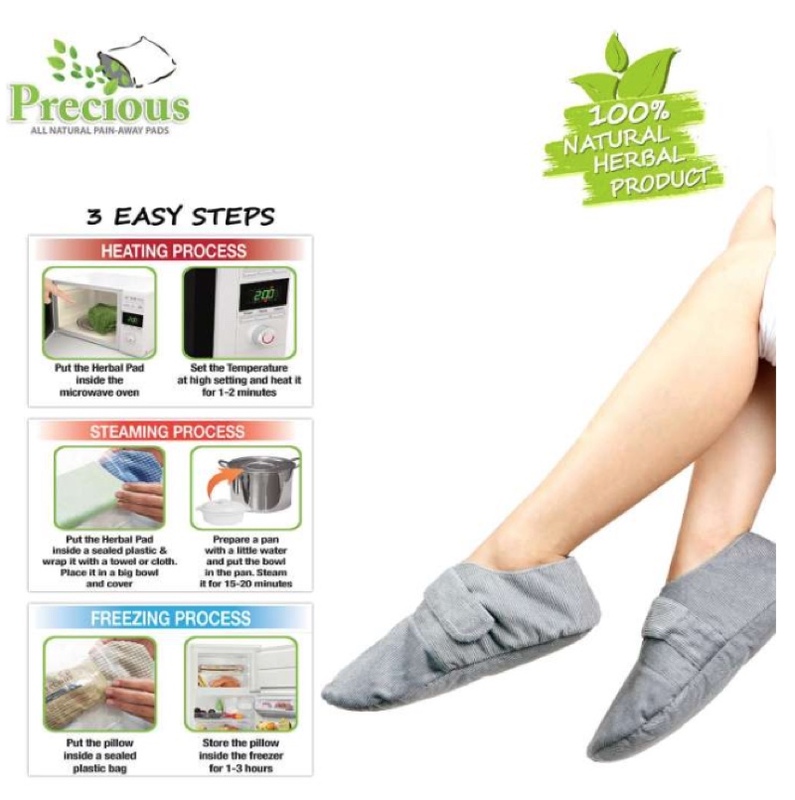 There are two ways to use the Herbal pillows, it could be heated or cooled. To heat, it can be placed inside the oven or it can be steamed, and to cool the pillow, it can be placed in the freezer for 1 to 3 hours. When hot, it generates moist heat and it produces a slight steaming action that penetrates through your skin more quickly than dry heat. Moist heat is also proven superior to dry heat because it increases circulation that enables speedy recovery. This is accomplished by its ability to help usher in the fresh blood cells, while assisting in the flushing out of unnecessary body wastes that hinder healing. Moist heat also gets deeper into tissues than ordinary dry heat. It helps accelerate soft tissue repair, increase blood flow. When cooled, it lowers the temperature of the damaged tissue through heat exchange and constricts local blood vessels. This slows metabolism and the consumption of oxygen, therefore reducing the rate of cell damage and decreasing fluid build-up. Dry Cold Therapy can also numb nerve endings. This stops the transfer of impulses to the brain that register as pain. Overall this product is a must have for all household, especially for moms who works 24/7. It’s surely worth your money. 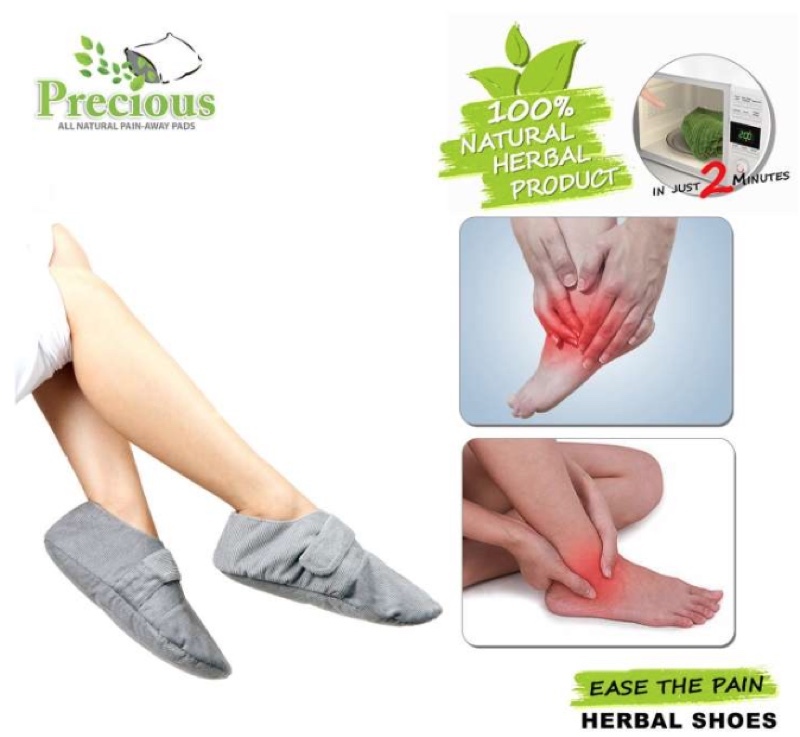 It will not only help you relax and relieve pain, easily and conveniently, it will also save you from any harm that pain relievers can cause you. It is highly recommended to know how to take extra care of the product to expand its lifespan. Allow a few minutes for it to fully cool down before packing it after use. Do not overheat and soak pillow. 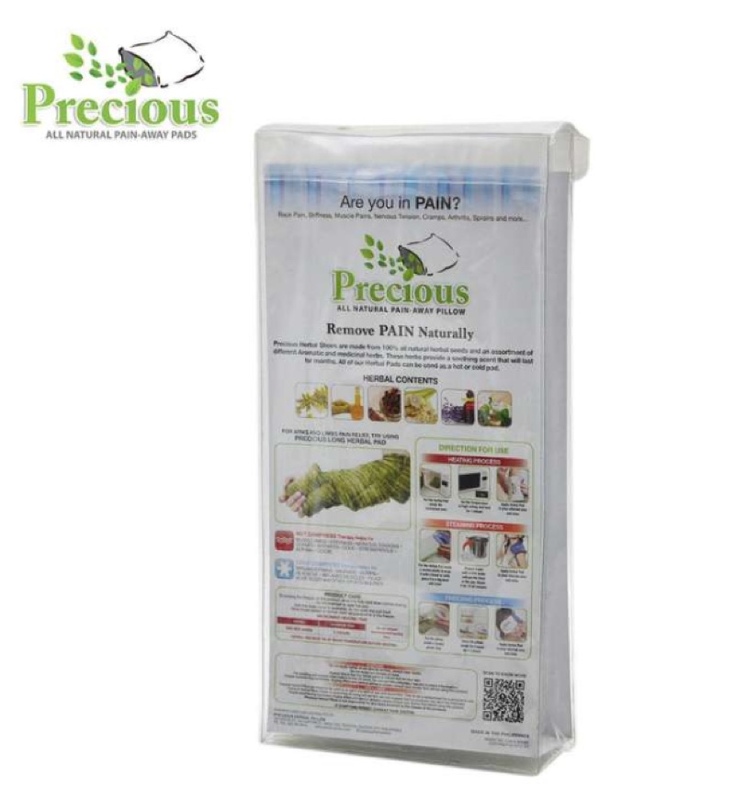 The outer covers can be washed but not the pillow itself. Do not use hot therapy on eyes, and as compress in swelling or muscle inflammation on the first 24 hours as it will only increase the inflammation. And always make sure to check the condition of the pillow before using it. Why settle for harmful medication when you can #removepainnaturally? Oh I love this! Sana ma big sizes haha.